Finest example of very desirable expanded Broadmoor floor plan. 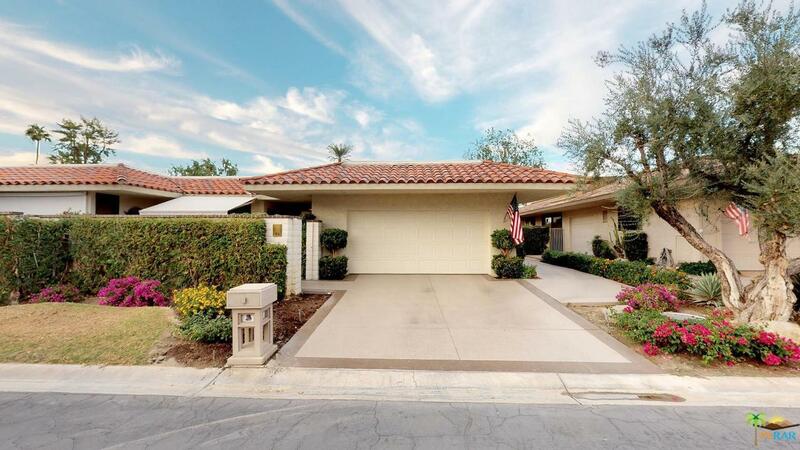 4 bedrooms and 4 bathrooms in complete luxury with a fantastic expansive golf course view. 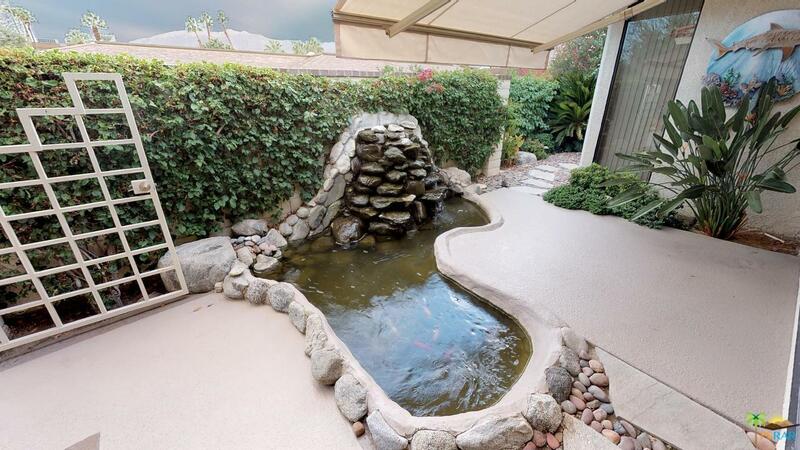 Enter through the gates to find your own Koi pond water feature. 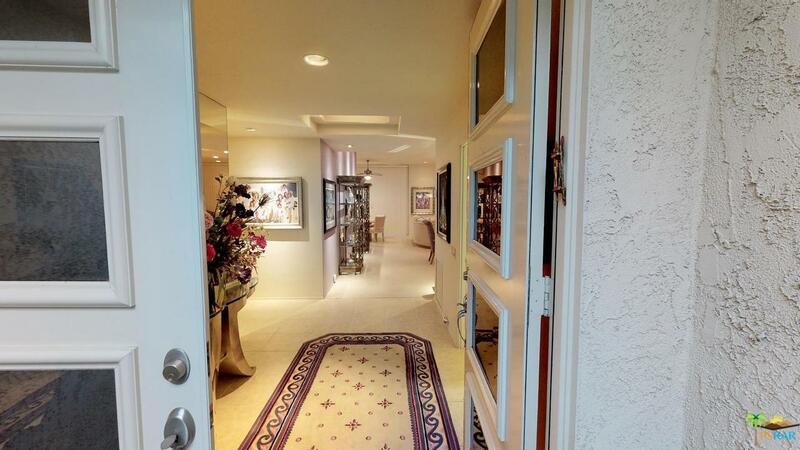 Dramatic entrance showcasing North facing fairway views. No expense spared in a truly chefs style kitchen. This home exemplifies country club living at its finest. Spacious living room with bar, ice-maker, 30 bottle wine cooler, overlooking the golf course and outdoor full kitchen with barbecue and another water feature. Office/den/bedroom and another bedroom all en-suite. 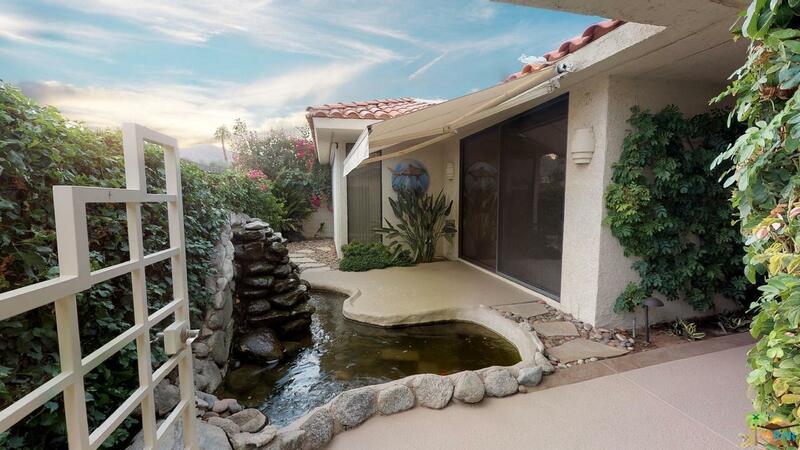 Spectacular master retreat with views and over sized closet with a romantic master bath area. 4th bedroom is a great option for a housekeeper or caregiver. 3500sq/ft(to be verified)of the best the Springs CC has to offer. Close to Eisenhower medical center and the best shopping, markets, and entertainment in the valley. The Springs CC is the pinnacle of country club living. Where we belong! !